Children's Photo Parties Created By You and Your Child! 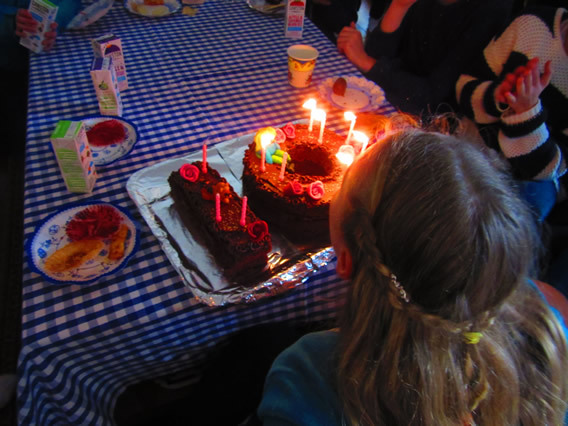 Is your child looking for a fun, artistic and rewarding birthday party this year? …. how about childrens photo parties? Let us help you create a fun and unique birthday party experience with a kid’s photography party. Imagine, a party where the children learn how to compose a great photo and then take photos of the childrens photography party to keep and treasure in years to come. Does your child enjoy dressing up? Playing football or soldiers? Looking at bugs, flowers & nature? Making models with Lego or play dough? Splashing around in the local river? Portraits and Selfies – partygoers learn how to take great portraits and fun selfies in our pop up studio with fun dress up accessories. Wildlife and Landscapes – Partygoers will learn how to take sharp, well composed photos of their outdoor surroundings. We will focus on capturing colourful flowers and bugs, textures on leaves and composing great landscapes. Action- We will set up fun action shots, looking to capture partygoers in jumping in the air, and fun movement shots that span across the image. We will bring bubble machines and pitchers of water to aid our photographers in learning the technique of capturing movement fast and slow. However, if there is anything else that your child would like to learn to photograph, please do let us know, our themes are flexible! We come, either to your home or a venue, armed with our case full of high end Nikon digital cameras and props, ready to teach and encourage creative pictures in a fun atmosphere. The photography party for kids will be modelled around your child’s chosen theme, which we will have created with you in advance. The 90 minute kid’s photo party includes photography instruction on our cameras with a CRB checked Sharp Shots professional photographer. The children will use their new skills learned at the childrens photo party to take photographs and when they take a break for refreshments, we will print off and frame their favourite shot. The guests will be able to take it home at the end of the party. Additionally the Sharp Shots professional photographer will take a portrait photograph of all the party-goers. The following week we will send each child’s pictures on individual DVDs with a high quality print of the party portrait photo to you so they can admire and treasure their creative work from the party. 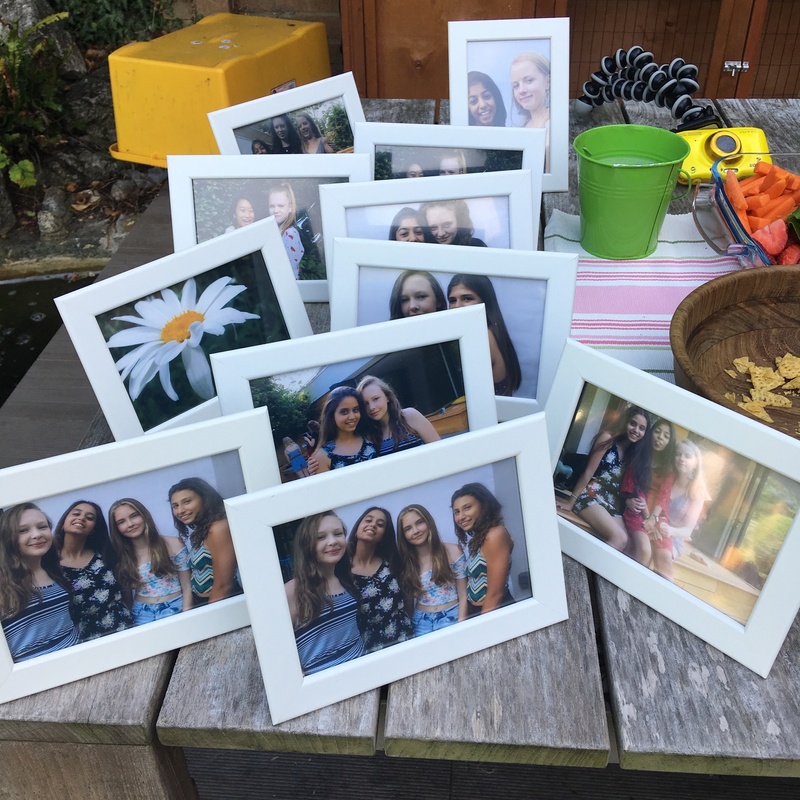 Their own photographs – what great memories to keep! Each child will receive a CD of their pictures, these will be sent to the party holder within 5 working days. Additionally you will receive in the same postal package an 8×10 professionally printed photograph of the party group taken by the photographer running the party. For additional children please add £10 per child. Please contact us to discuss an individual children’s photography party. You can email us at info@sharpshotsphotoclub.co.uk, phone us on 07969466572, or alternatively fill in one of our forms here!